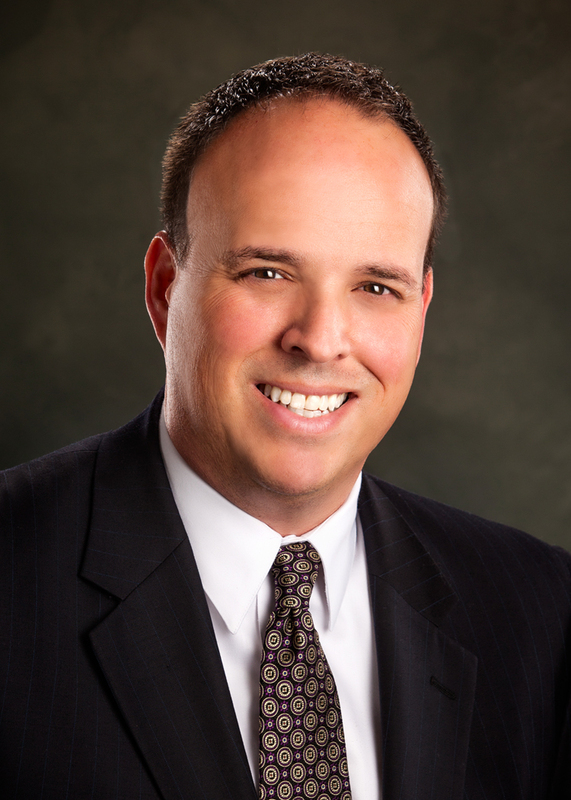 Jim Yukech, a YSU alum and former vice president of IT Relationship Management/Associate Chief Information Officer at Mercy Health, is the new interim CIO at YSU. He replaces Ken Schindler, who has resigned. Yukech was with Mercy Health for the past 26 years, ending his tenure in 2015. He and his team oversaw the IT relationship across the Mercy Health Enterprise that includes eight markets, 28 hospitals and more than 450 ancillary facilities throughout Ohio and Kentucky. 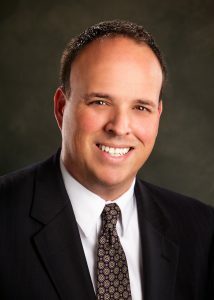 He also served as associate CIO for the Youngstown, Cleveland and Lorain markets. A lifelong resident of the Youngstown area, Yukech earned bachelor’s and master’s degrees in Engineering from YSU. For the past nine years, he has been an active member of the Youngstown Business Incubator Board of Directors, including the past three as chair.